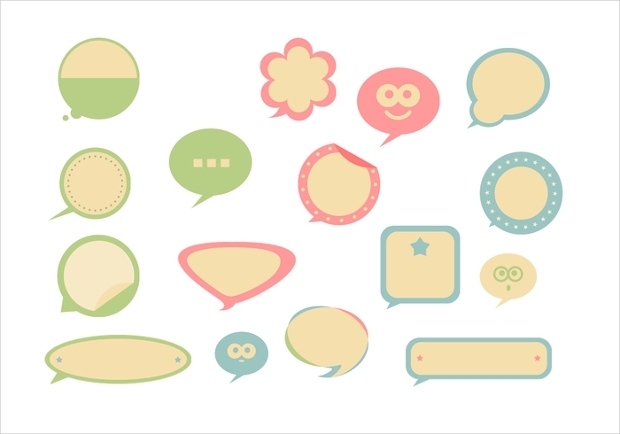 Speech bubbles are used to convey the ideas in form of design. It is mostly popular in comic books and package tags. 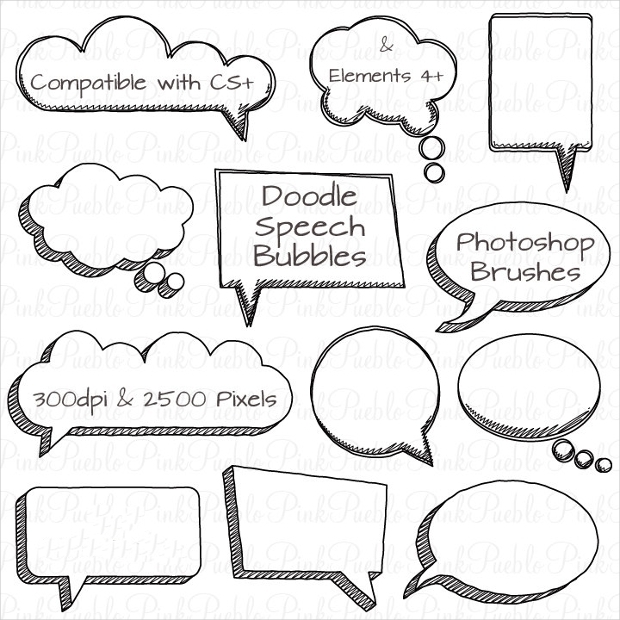 There are so many types of speech bubble brushes that are frequently used in designing a logo, as graphic and even the web. 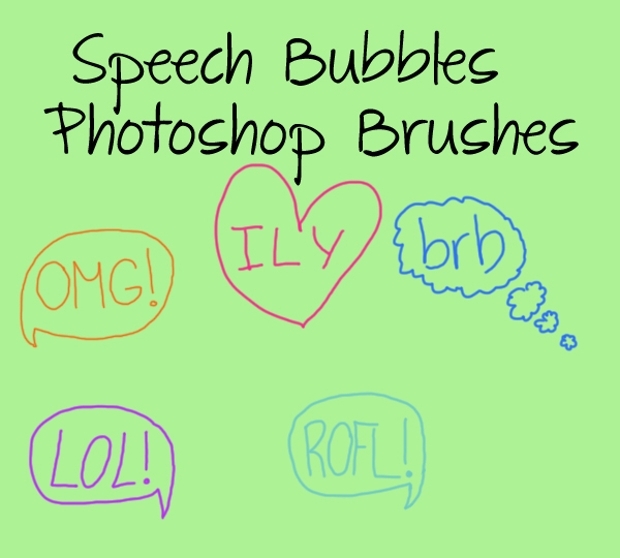 Photoshop is a popular software that offers better options of bubble brushes. These ready brushes can be easily put in your story write-up without consuming time. Of course, they can be downloaded for free and new effects to it can be added to make a fine finish. 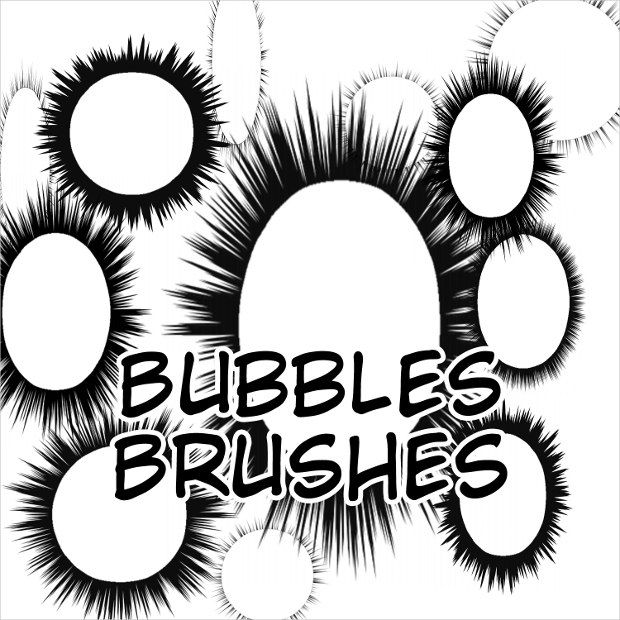 This is another popular add-on brush which has total 12 sets of quality bubbles brushes that you can use. It comes with an ABR and PSD file which makes it convenient for you to edit. You can also customize the bubble speed in Photoshop with the help of its ABR file. 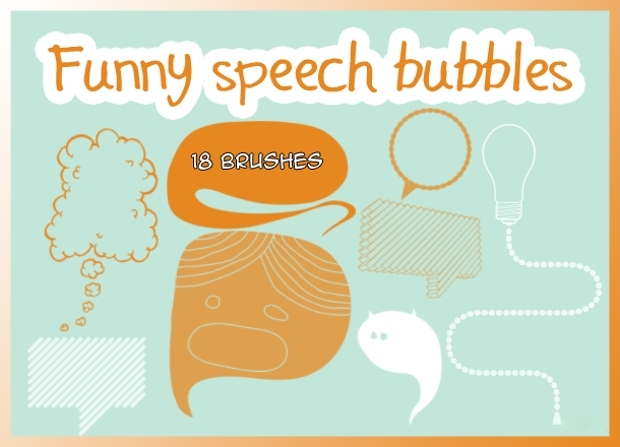 This pack of the brush comes with a high-quality bubble vector. 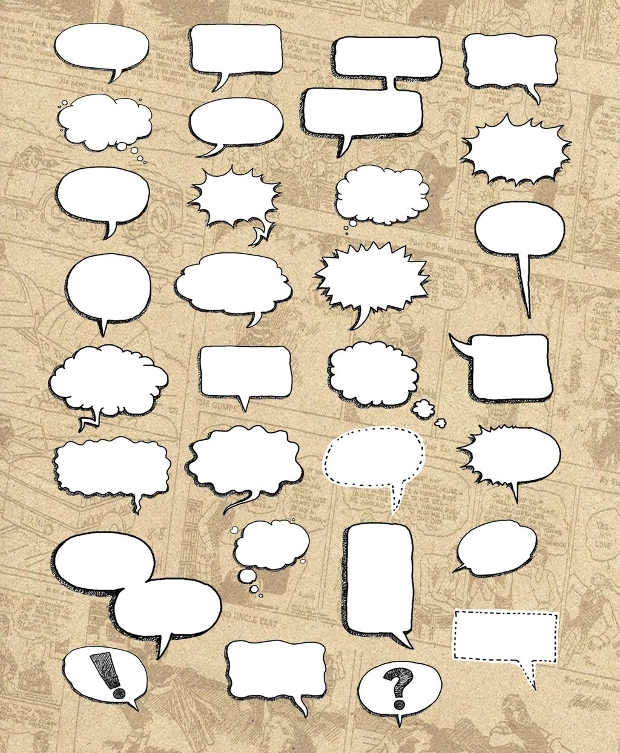 It consists of total sixteen different styles of speech bubbles with a retro theme. It is the best way to deliver the message through your artistic write-up. Some of these bubbles have starts decorations while few of them have facial expressions as decoration. 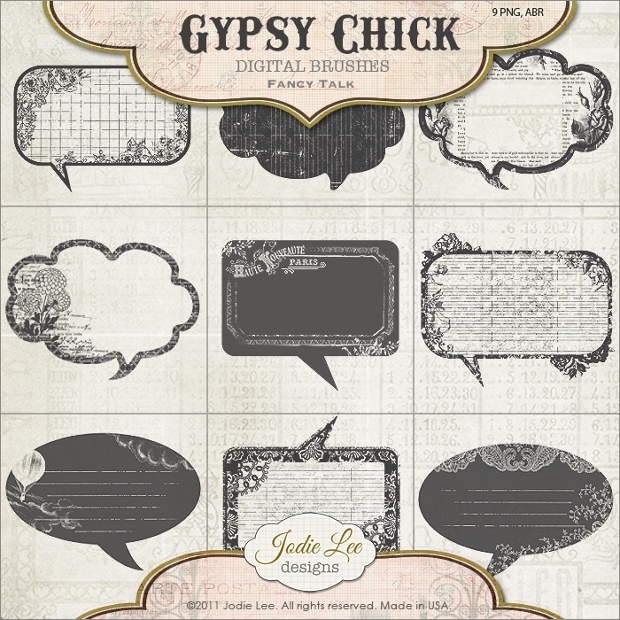 This set of brush contains total 9 different patterns whose design, color, and style can vary. It mostly has the brushes with a floral and vintage theme of 400-2500 pixels size. It is best for photography, web design, digital scrapbooking, and paper crafts ideas. This type of high-resolution brushes with 300 DPI is also available in different forms and shapes. It offers ample of choice for the person that can suit the design. 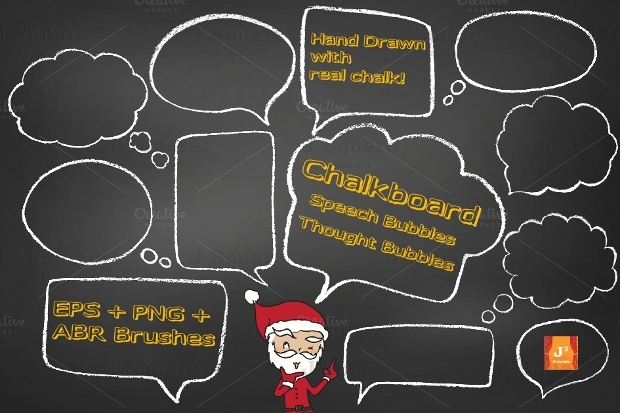 To enhance your creativity, you can also explore some of the hand drawn speech bubble that is available. This set of brushes has got some really interesting features which you should try on your website. You can make the changes in it with help of ABR file present. It comes with AI vectors and has a high resolution which offers maximum clarity. 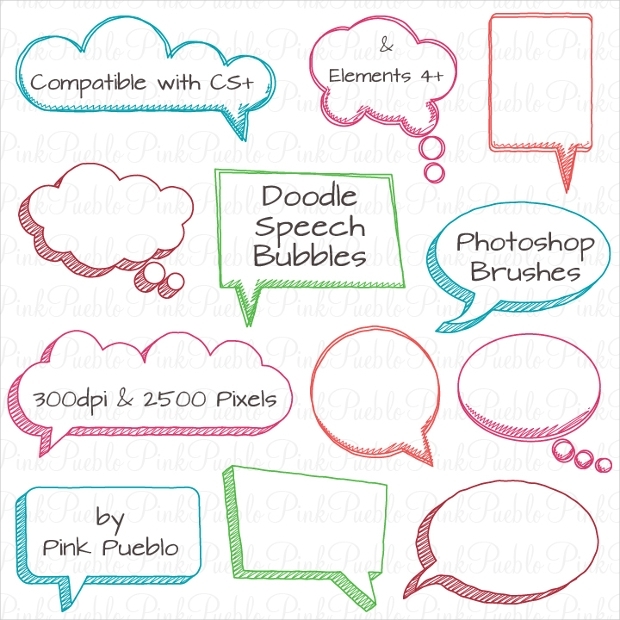 The name itself says that this speech bubble brush pack has total 92 different styles and styles of brushes. These brushes are made from CS version of Photoshop. This makes it convenient for you to customize the design as per the project requirement. 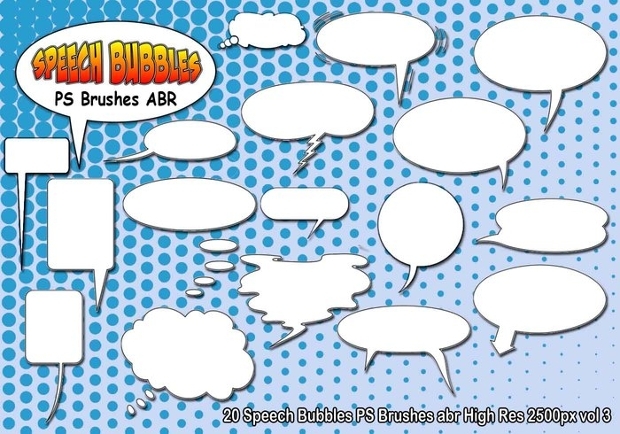 If you are currently working on some interesting comic and looking out for the best creative speech bubble, then you should try out this set of brushes. 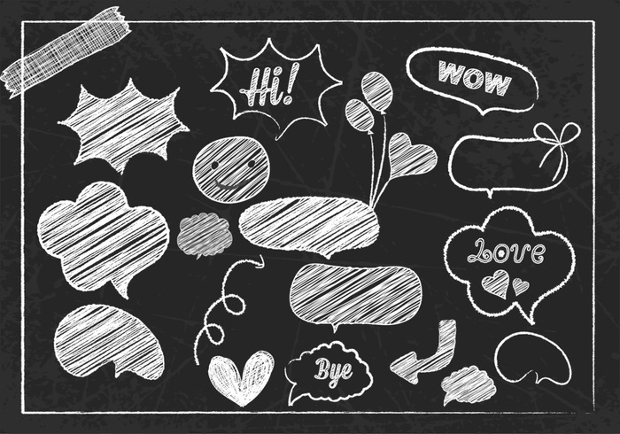 It comes with 20 different Speech Bubbles PS Brushes that too of high resolution with 2500px size. 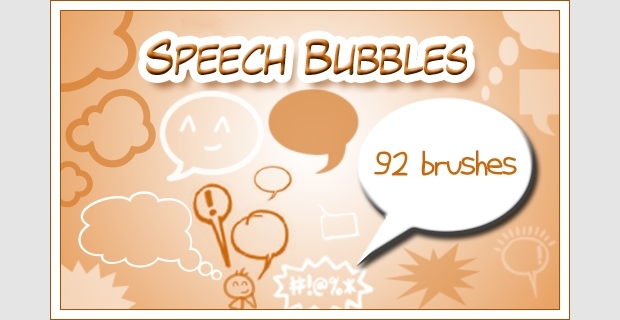 With total 14 set of brushes, this is another interesting bubble speech brush that you must try out. It comes in different sizes out of which medium and small size is used mostly. This type of brush is made from the photoshop version 6. 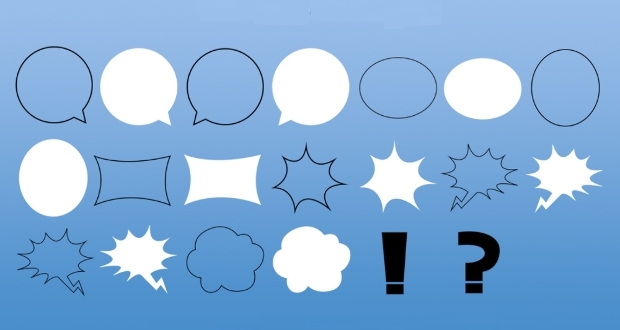 There are different shapes, sizes, and pattern of speech bubbles. 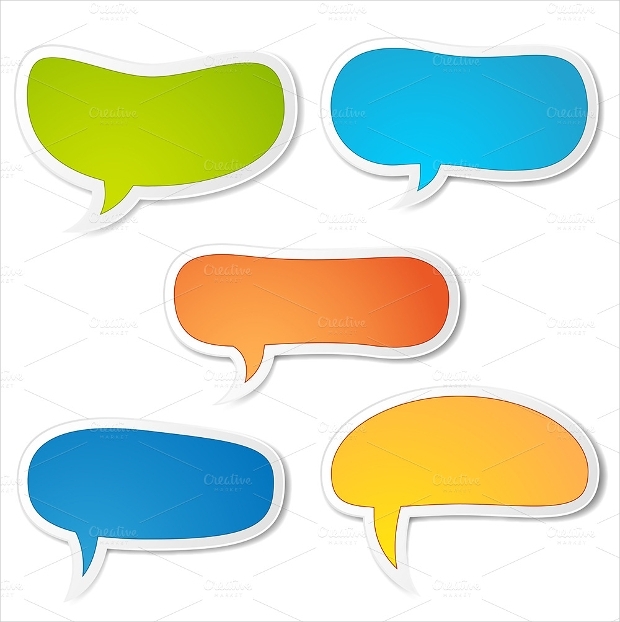 Mostly, speech bubble in oval shape is used a lot, especially in comic books. You can fill up internal link anchor text in it and express the ideas in a better way. With such type of efficient tool, there is no doubt that you can now make the speeches with such time-saving assets.